ISLAMABAD, Oct 26 (APP): The Central Asia Regional Economic Cooperation (CAREC) Senior Officials Meeting (SOM) Wednesday held here reviewed the progress made in the priority areas, including new initiatives, towards CAREC 2020 goals of increased trade. National Focal Point (NFP) for Pakistan. Development, Deutsche Gesellschaft fuer Internationale Zusammenarbeit (GIZ), European Union, Federal Ministry for Economic Cooperation and Development (BmZ), Japan Ministry of Foreign Affairs, Japan International Cooperation Agency, U.S. Department of State, United States Agency for International Development, and World Trade Organization. In the opening remarks, National Focal Point (NFP) for Pakistan Ms. Anjum Assad Amin, highlighted the significant progress made by CAREC members in implementing priority projects under the four areas of transport, energy, trade facilitation, and trade policy. The role of the Asian Development Bank for establishing a Central Asia Regional Economic Cooperation Institute (CI) for promoting regional economic cooperation of member countries was highly appreciated. She also highlighted that CAREC corridors besides linking region’s key economic hubs to each other also connect the region to other Eurasian markets which will result in externalities for significant and measurable improvements in handling intraregional, Interregional and transit trade. projects which are one of the top priorities of Pakistan. Coordinating Committee meeting and Energy Investment Forum which was organized jointly by ADB and Pakistan Private Power and Infrastructure Board tow days ago which brought together senior government officials in the power sector, private investors contractors, suppliers and international financial institutions. Senior Officials Meeting (SOM) reviewed and supported the findings and recommendations of the Mid-Term Review (MTR) of CAREC 2020. 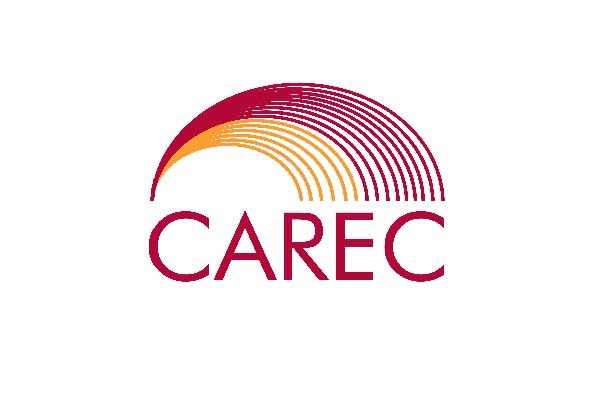 2025, must explore selective expansion of the CAREC agenda to enhance relevance of the program while taking into account national strategies of member countries and priorities of development partners. and endorsed by all CAREC officials. participation of all the CAREC officials. Bank for organizing a remarkable conference in Islamabad.